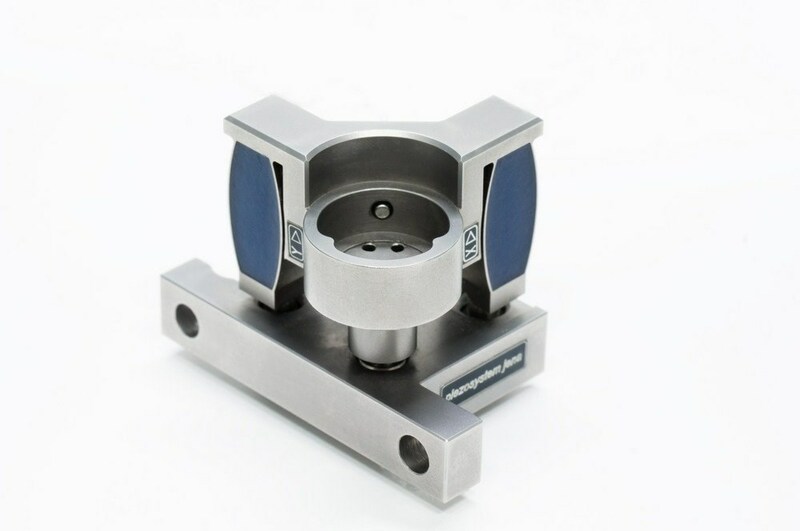 Designs and manufactures precision, piezo nanopositioning systems and instruments for metrology, photonics, life sciences, and microscopy applications. 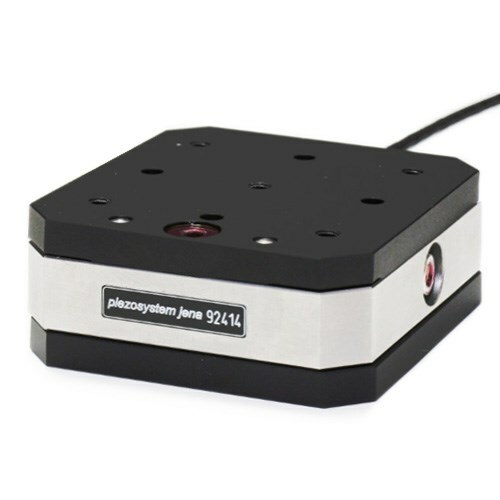 Piezo nanopositioners with PicoQ sensor technology and closed-loop control. 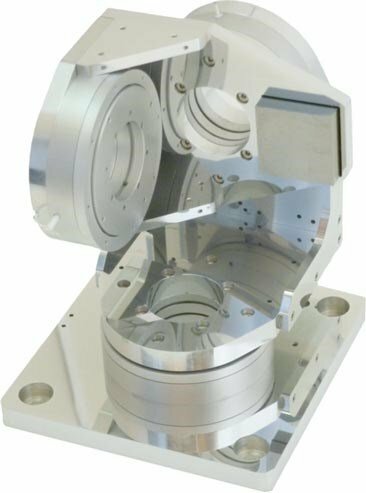 Products include piezo nanopositioners, single molecule microscopes, high precision micropositioning, AFM, and custom design. Develops integrated system solutions and single components for challenging nanotechnology applications. 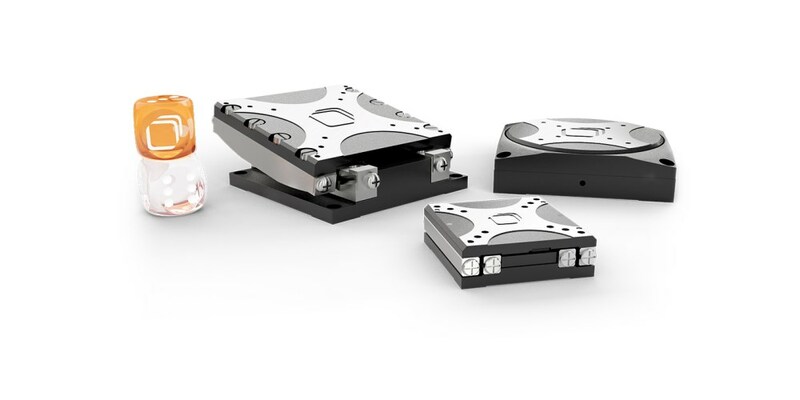 Ultraprecise drive units, hexapods, and a highly sensitive interferometric displacement sensor solve most accurate measurement tasks in materials processing, precision, optics, and mechanical engineering, as well as semiconductor industries. 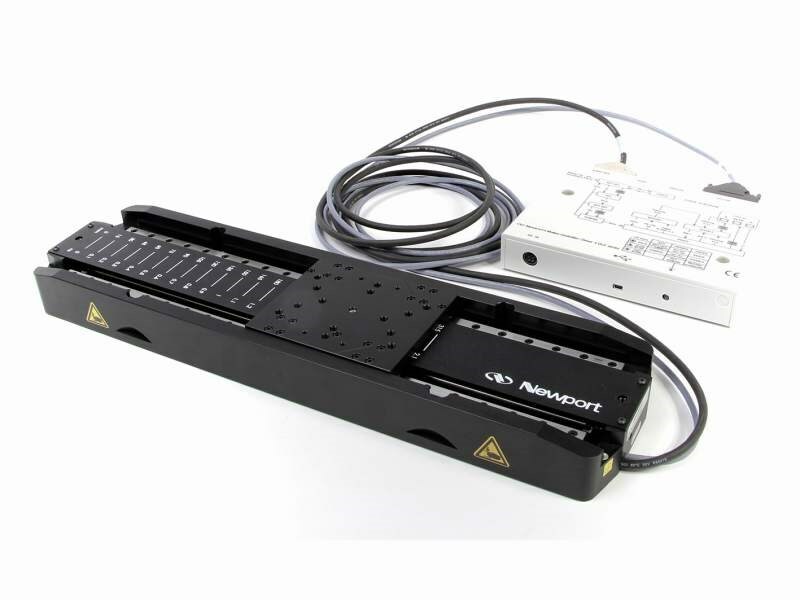 Newport is a brand within the MKS Instruments Light and Motion division. 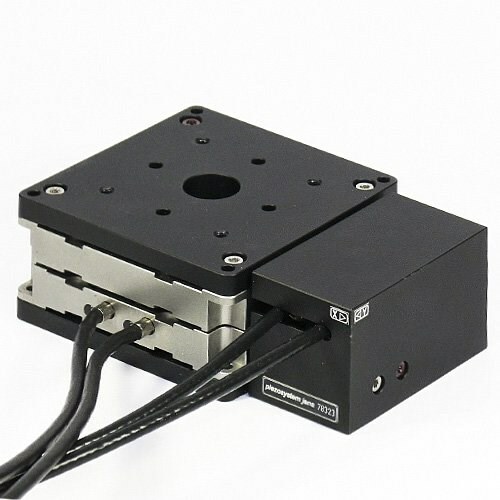 The Newport product portfolio consists of a full range of solutions including motion control, optical tables and vibration isolation systems, photonics instruments, optics and optomechanical components. Extensive portfolio of high accuracy motion/positioning technologies and precision automation subsystems. Piezo, servo and stepper motor driven. 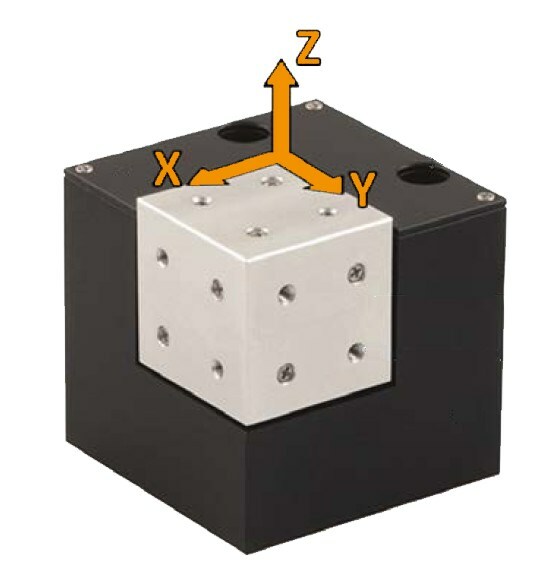 Air-bearing, cross-roller and flexure guidance. 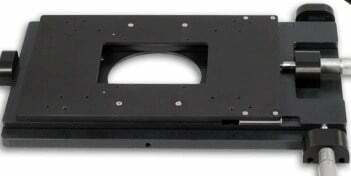 Linear motor and screw drives. 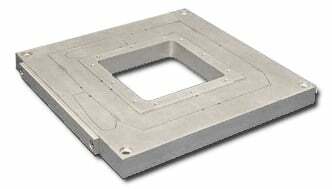 Products: nanopositioning stages, hexapods, linear and rotary stages/actuators, vacuum stages, steering mirrors. ISO-9001. Manufacturer of piezo-based equipment for fiber alignment, beam steering, scanning, piezo actuators for test and measurement, mask alignment, nanometrology, microscopy, fiber optical switches and optical multiplexers, shock generators, and piezo shakers for material research. 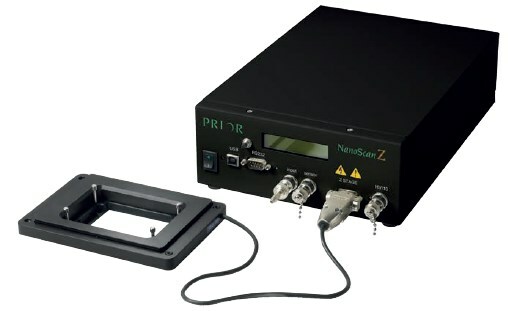 SmarAct develops piezo-based positioners and measurement tools for the micro- and nanometer scale. 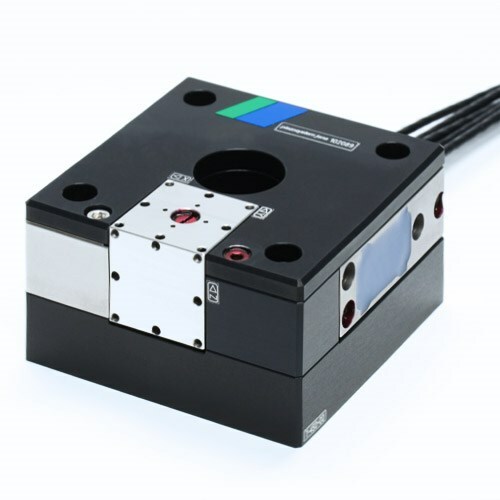 Positioning systems with multiple degrees of freedom, parallel kinematics, optomechanical tools, laser interferometers, and vibrometers can take your optics and photonics project to the next level. The Photonics Buyers' Guide is a comprehensive resource for verified providers of Nanopositioning Equipment. Profiles and contact information for manufacturers and suppliers are provided by the companies and verified by our editors. If you have updated information about any of the organizations listed, please contact us.